Whether you are a weekend rider or a motorbike commuter, we will aim to find cheap bike insurance cover that's right for you. 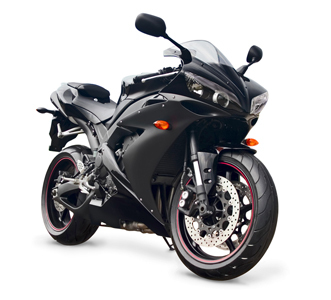 We provide motorbike insurance to all types of bike ranging from mopeds to scooters, to cruisers and sports bikes. We provide cheap motorbike insurance quotes from our panel of leading insurers to bring you some of the best prices on the market today. Quote us provides a range of policies for Comprehensive, Third Party Fire and Theft and Third Party Only bike insurance. We offer annual bike insurance, pay as you go insurance and also insurance cover for classic bikes. Classic Bike: No limited mileage restrictions. See how much you could save and get a quote now!